…notice blanket all the way at the end of his bed! Every night I sneak into our baby’s room to re-tuck him back in and ensure his room is warm enough. Some nights I used to even turn the heat up in the house just to make sure he was warm. The winter months are brutal here in Ohio and our little one makes it worse by NEVER staying covered up. I always thought sleep sacks, and ‘toddler sleeping bags’ were unnecessary and ridiculous looking. A cozy fuzzy blanket is MUCH cuter. We are well past the stage of not being allowed to have extra bedding in his bed, so swaddles and sacks shouldn’t be needed, right? WRONG. BK#2 HATES being covered. He appeases us, snuggles up with his lovey, lets us cover him with an adorable Aden & Anias dream blanket, and then the second that we walk out of his room he pushes it to the opposite end of his crib. Really kid?!?! Thus, began the search for the perfect toddler sleeping solution. I really wanted a way to help my baby sleep without waking, because he was cold, but he is much too old for traditional swaddles. I found some awesome sleep sacks, but the fact that they are a sack makes him pretty mad. He was getting used to it, but I kept on searching to find something to keep him warm AND happy. I FOUND THE BEST SOLUTION FOR ALL AGES! 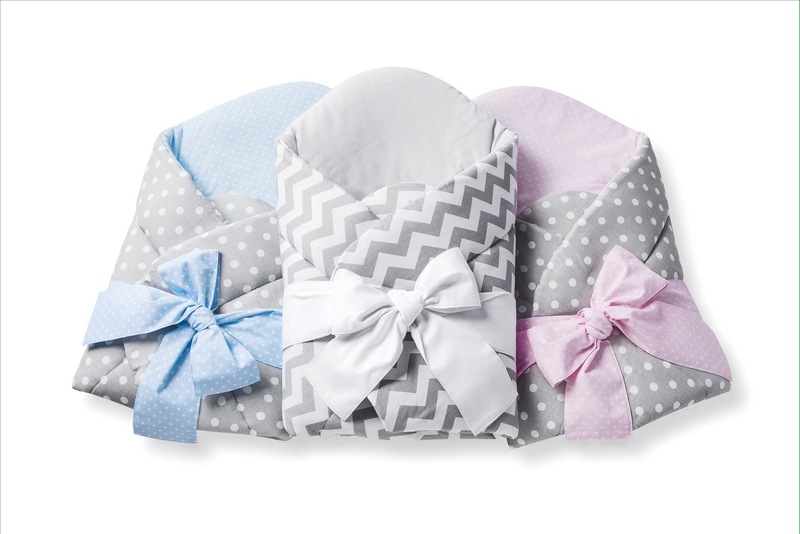 Sleeping Baby has the perfect products for infants transitioning out of swaddles, for toddlers like mine refusing to stay covered and warm at night, for preschoolers needing a sleep solution for nap time at school, even teethers, and necklaces for mom! Sleeping Baby is AMAZING COMPANY with an even better story. They truly have a heart for their customers and LOVE what they do! They started their company making something to transition their daughter out of the traditional swaddle and created the revolutionary Zipadee-Zip, that was discovered and aired on Shark Tank! I could go on and on about this couple, because they are truly an inspiration to all parents to follow your dreams and to do what is best for you and your family, but I really want to talk about the FLYING SQUIRREL so I encourage you to read all about it here! WHAT IS A FLYING SQUIRREL? They are an extension of the Zippy because they’re the same basic shape, but have option openings/covers for the hands and feet. The convertible hand and foot covers (like a new born onsie’s optional mitten flip overs )are to to keep your little one extra cozy and warm without the need for socks. Seriously, ADORABLE! BK#2 hated the mitten option on his hands, but it gave me all the feels remembering the itty bitty baby onsies. I am going to keep trying and maybe he will indulge me and let me cover his hands! It comes in sizes 2T-5T. At LEAST a dozen prints for each gender, and many are gender neutral! Zipper coverings! The top of the zipper is always enclosed and there is a layer of fabric covering the zipper on the inside to ensure you don’t snag your baby or their clothes. They run big and look at little baggy on your child. That is how they are supposed to be! Don’t worry! You want your baby to be able to move around freely in their bed AND if gives the product more longevity! All parents know that baby gear lasts for no time at all. They wash up wonderfully! They stay super soft and buttery, and the print doesn’t fade one bit! Fairly priced at $36.95 . This might sound a little high for “pj’s”, but for sleepers and sleep sacks its just right and around the same price as SIMILAR products on the market. THERE IS NOTHING ELSE LIKE THIS DESIGN AVAILABLE! WE LOVE THE FLYING SQUIRREL SO MUCH WE ARE GIVING ONE AWAY!! Comment on ORIGINAL POST with your child’s gender and size you want to win! Giveaway will start January 30,2017 at 8:00am EST and will end at 8:00pm EST on February 1, 2017. We will announce winner February 2nd! To stay up to date on all their new products be sure to follow Sleeping Baby on Facebook, Instagram, Twitter and Youtube! They have giveaways every week and are always sharing useful information! I just received an amazing swaddle wrap from The Gorgeous 1 to review when baby girl is born in March and I cannot get over how cute and cozy it is! I had to share before I got to actually review it with a baby snuggling inside! The fabric is so soft and is the perfect size to wrap your little one in. The quality is fantastic. I cannot wait to take it to the hospital with me when I give birth so I can wrap my new little one up in it! I will be sure to post a full review when baby is born! I will put the link below so you can check it out on Amazon, along with gorgeous pictures underneath. I love the color options! Seriously, how cozy does this look?